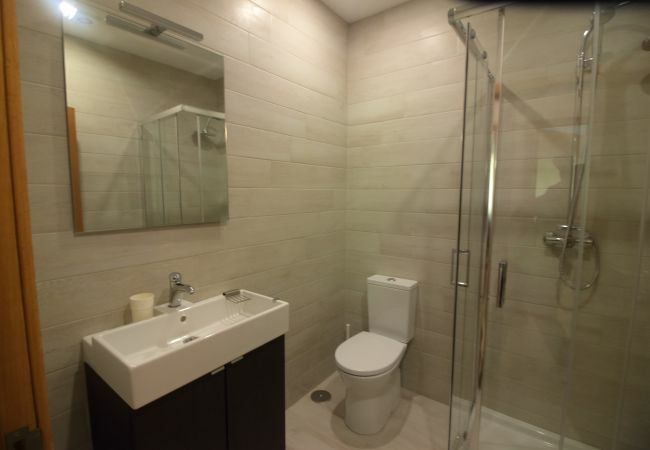 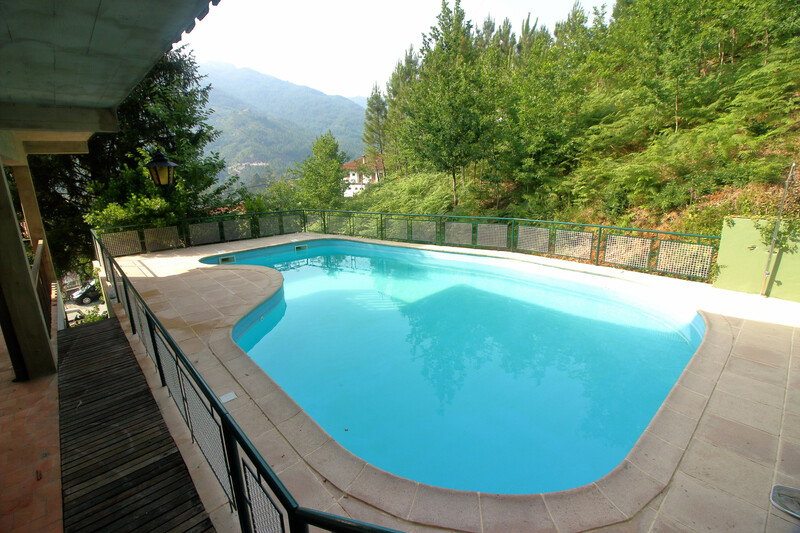 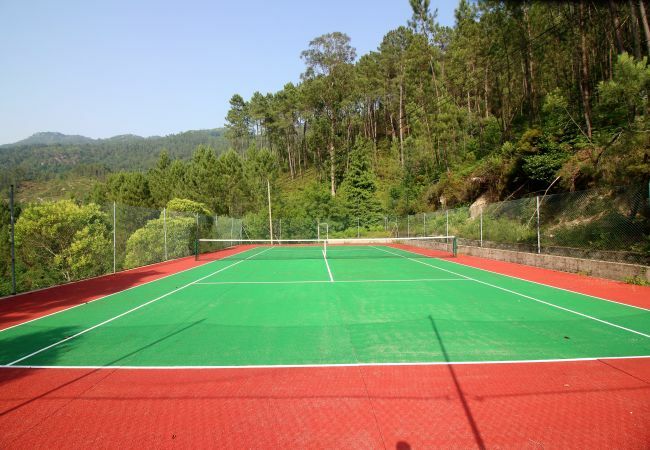 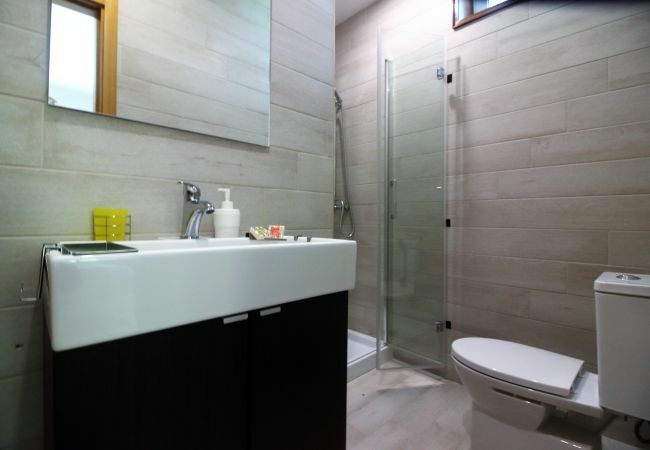 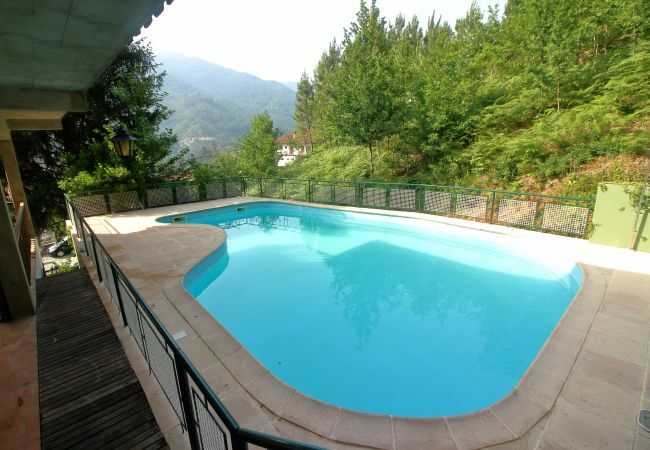 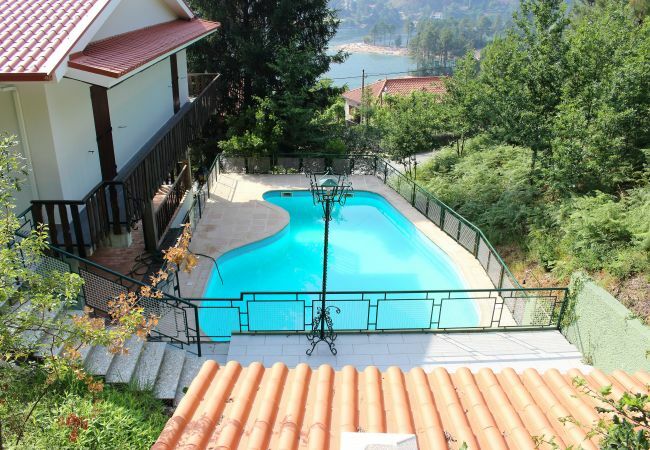 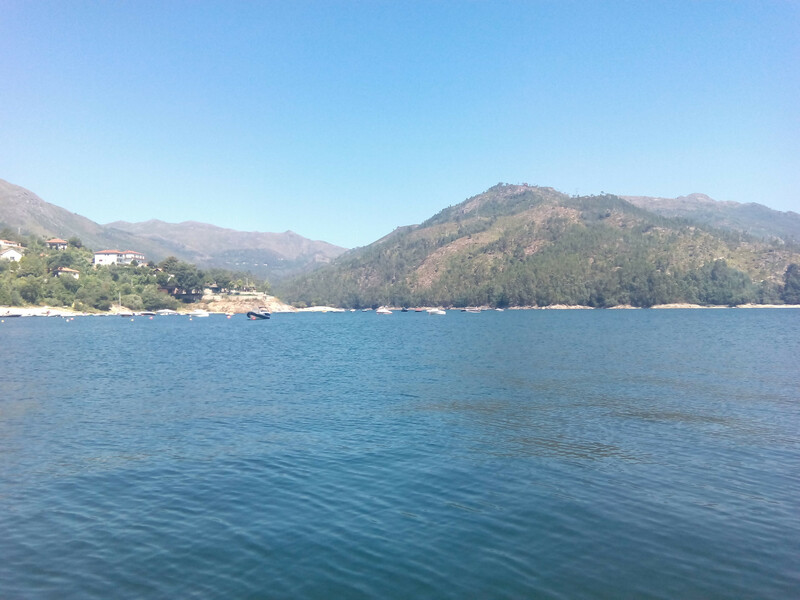 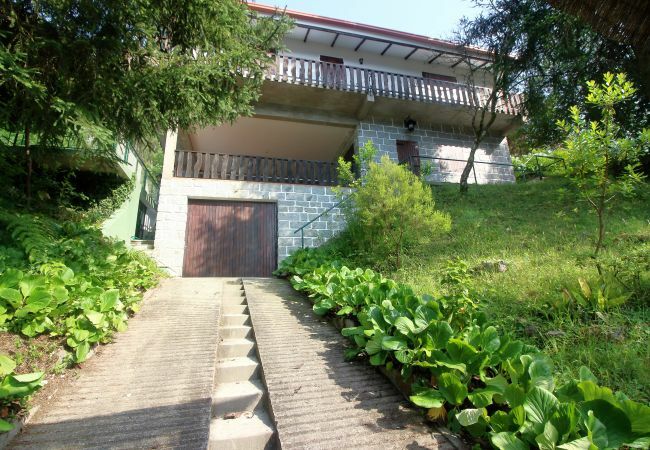 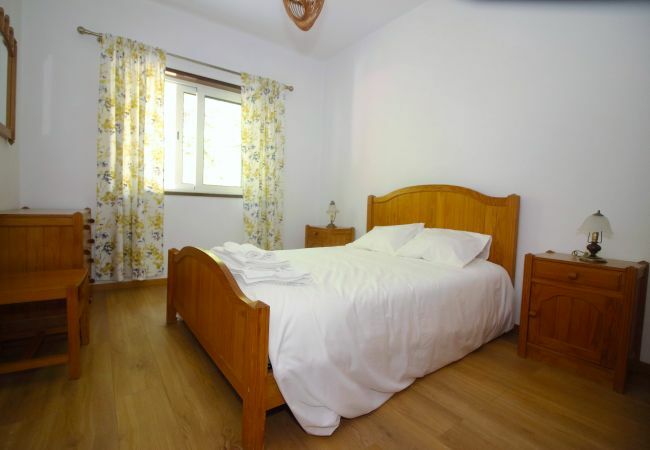 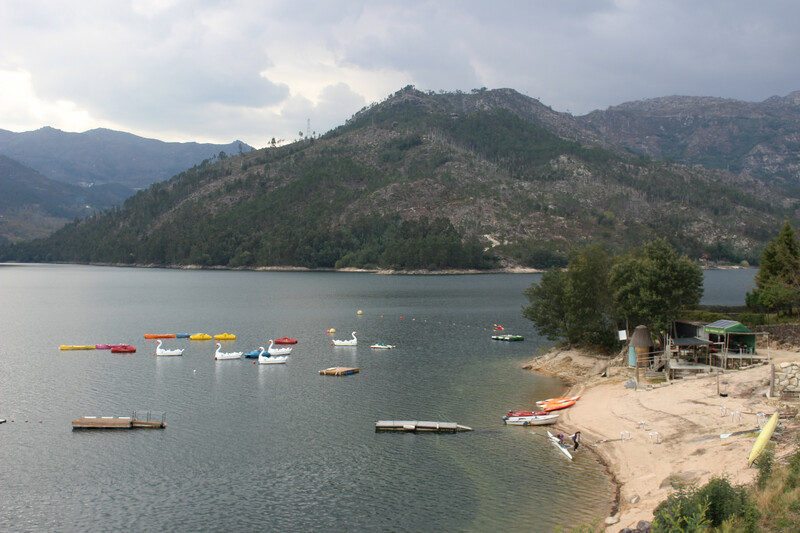 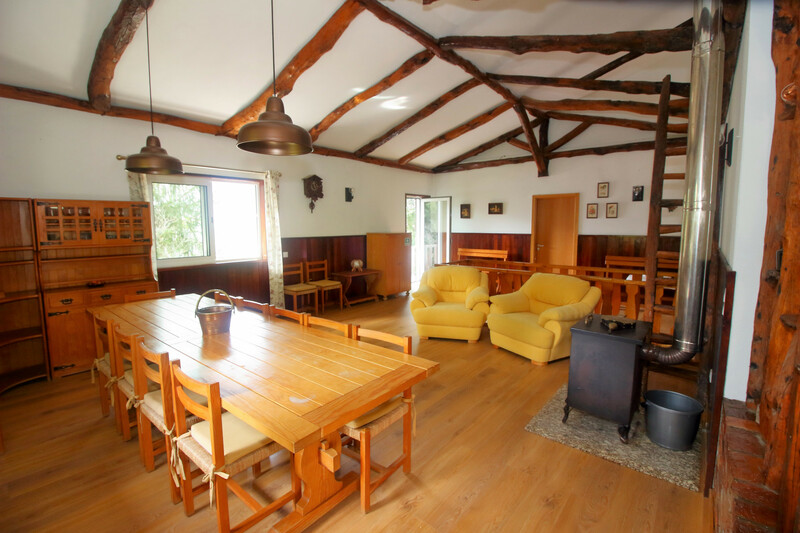 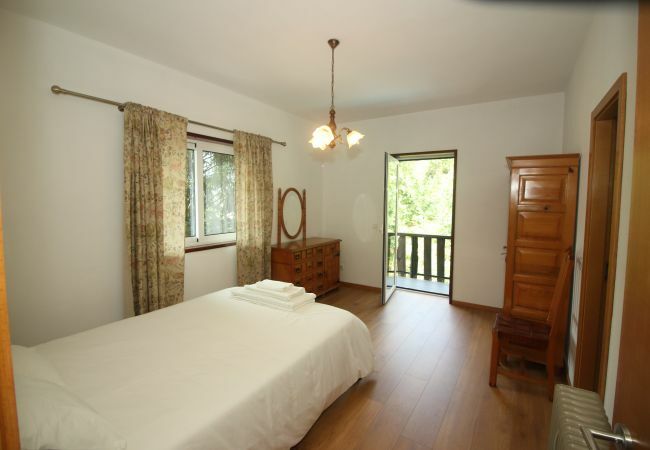 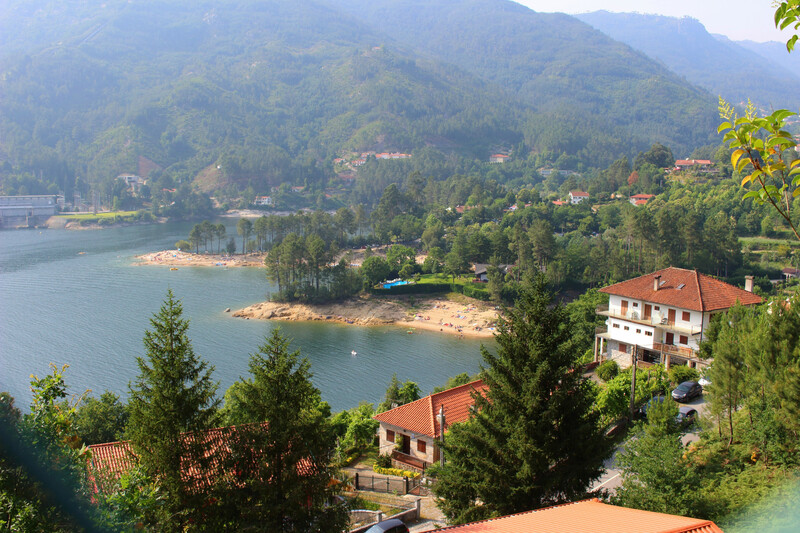 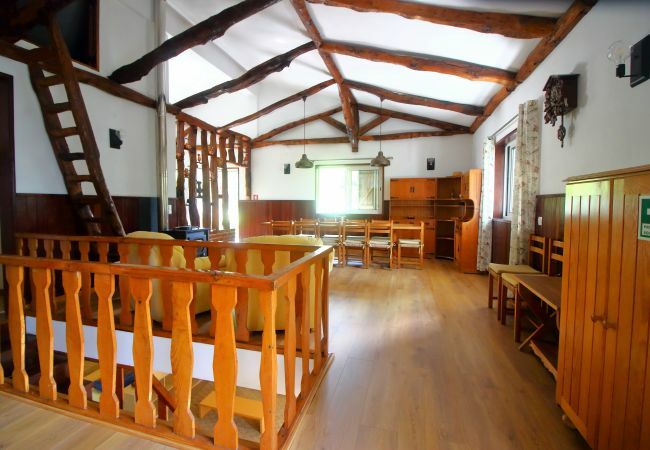 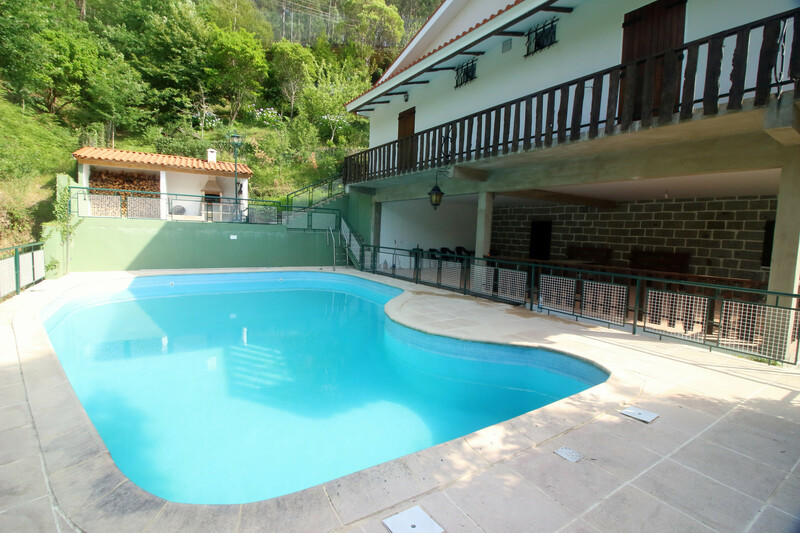 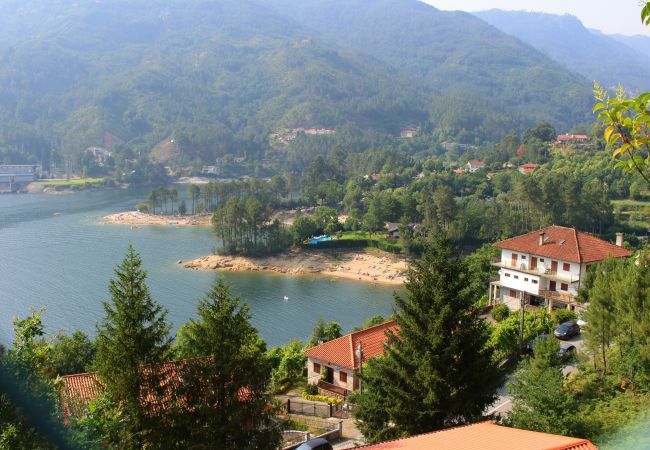 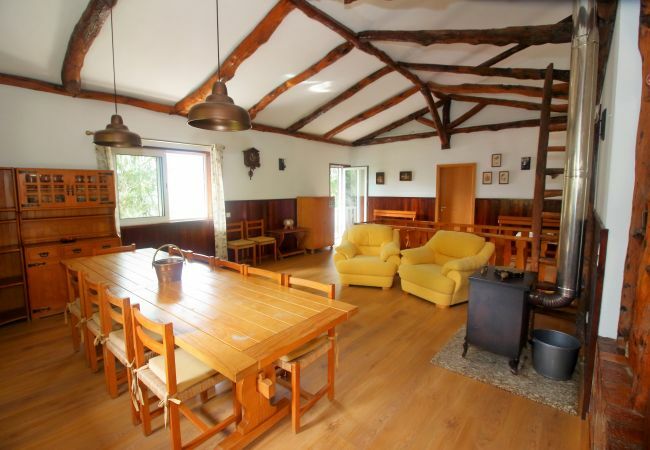 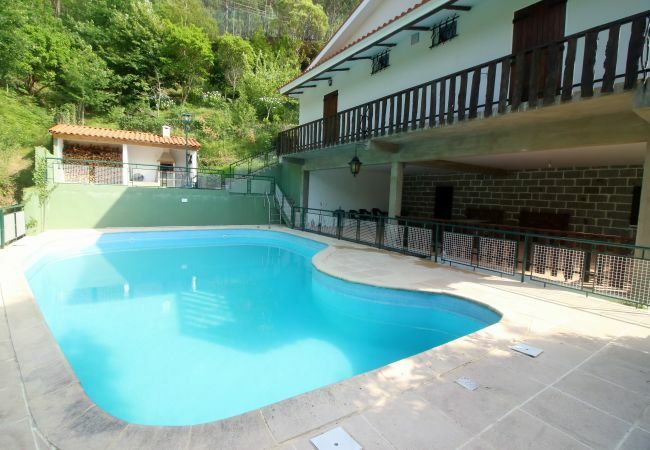 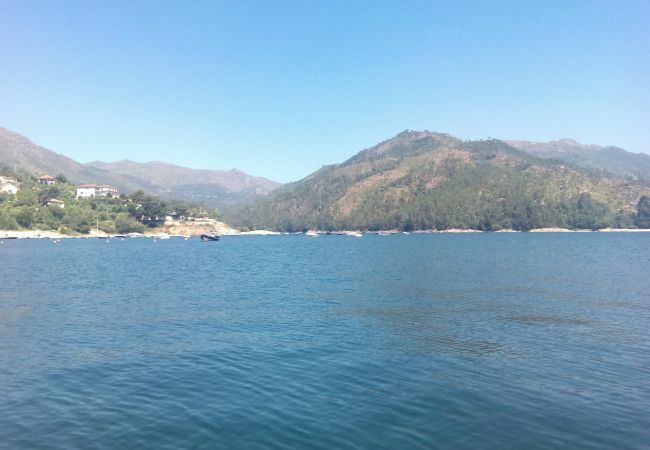 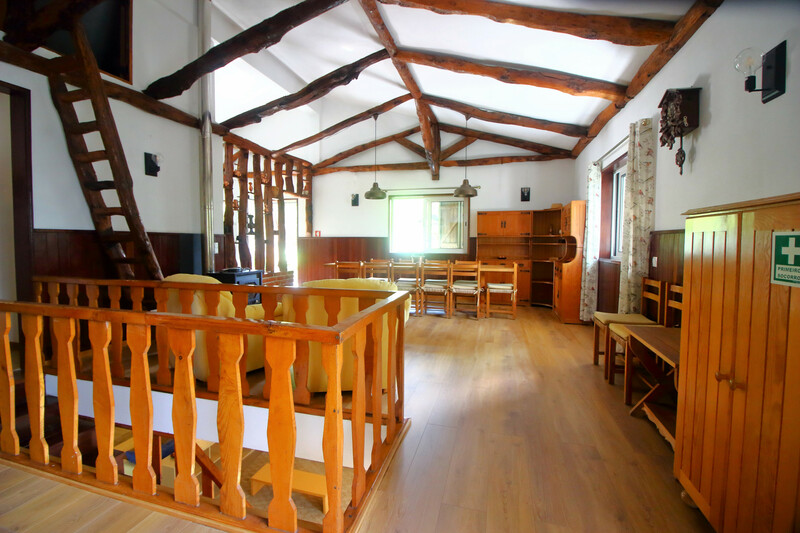 The house in Gerês has 4 bedrooms and has capacity for 8 people. 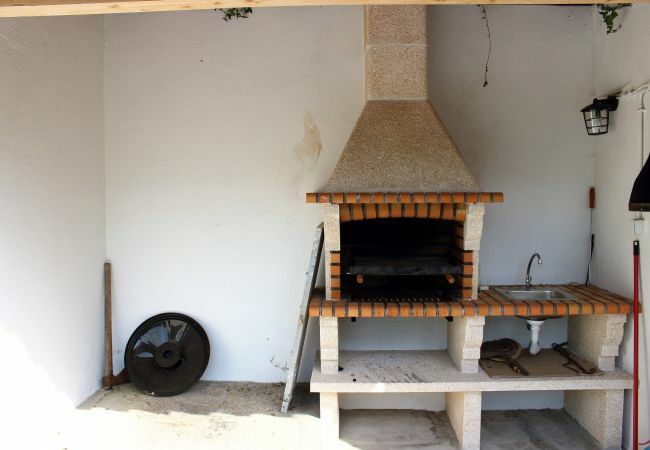 The house is is fully-equiped. 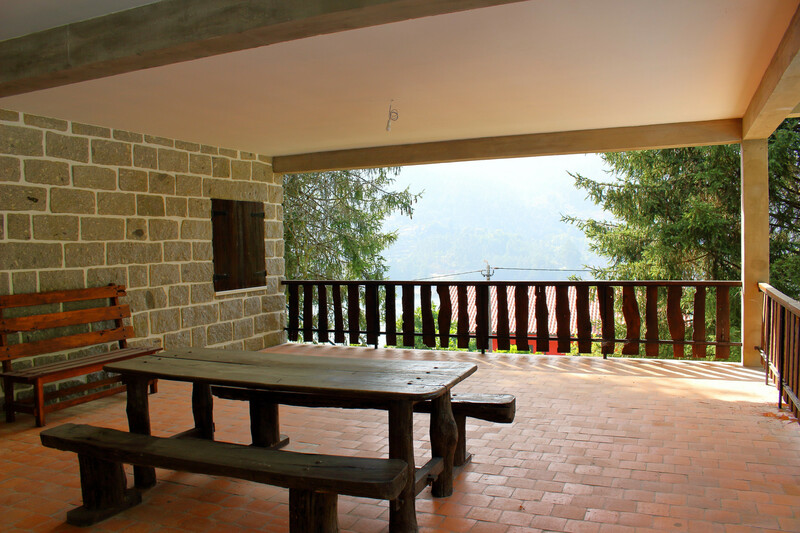 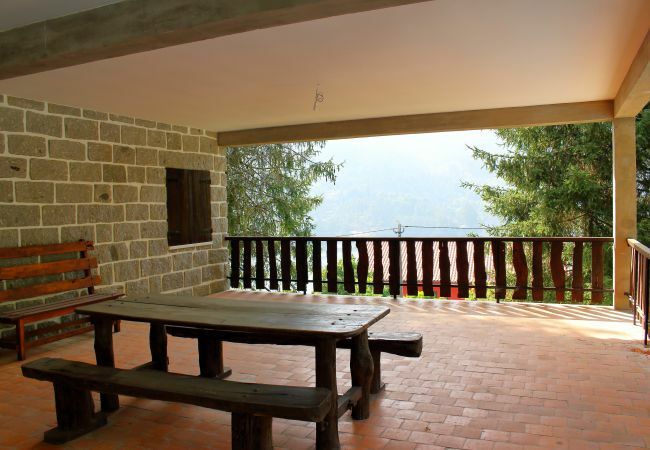 It has views of the mountain and the lake. 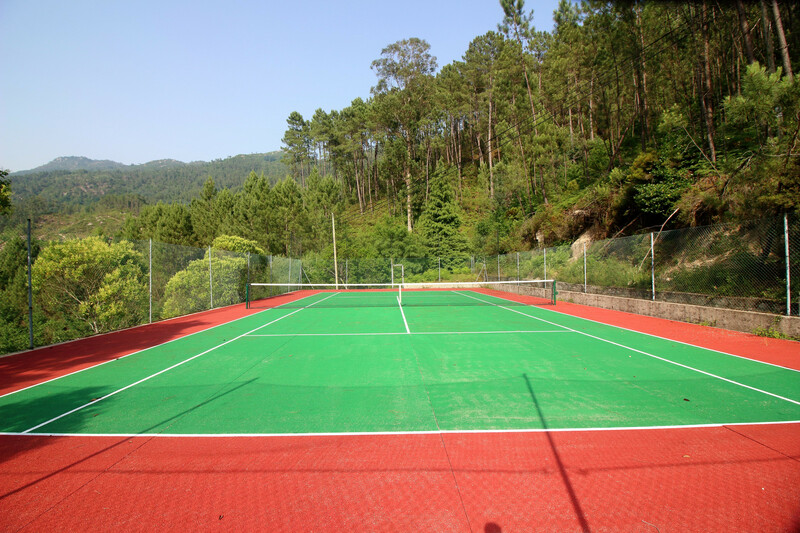 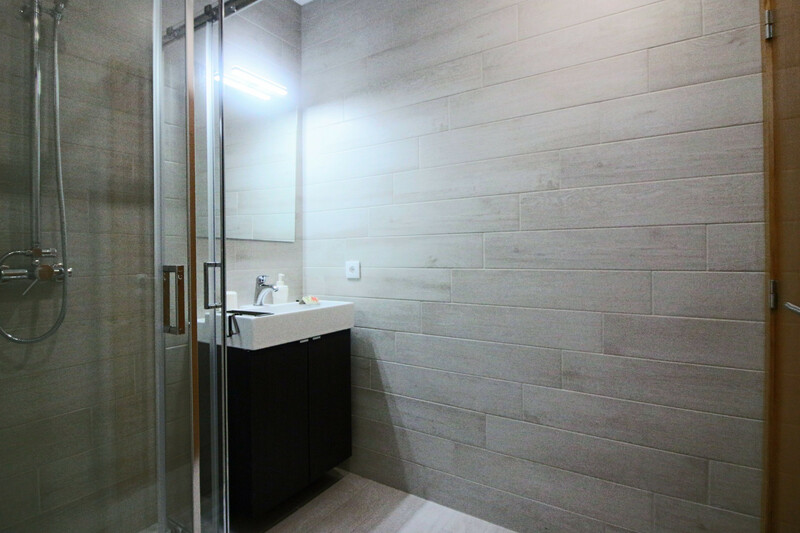 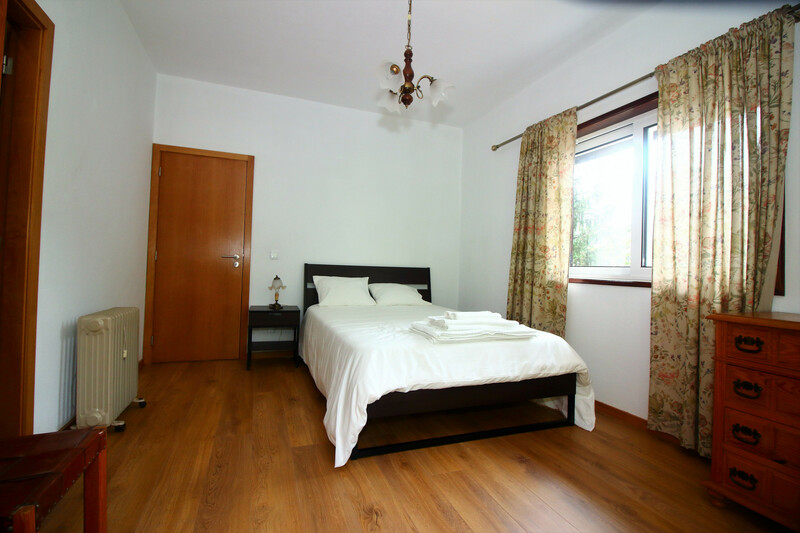 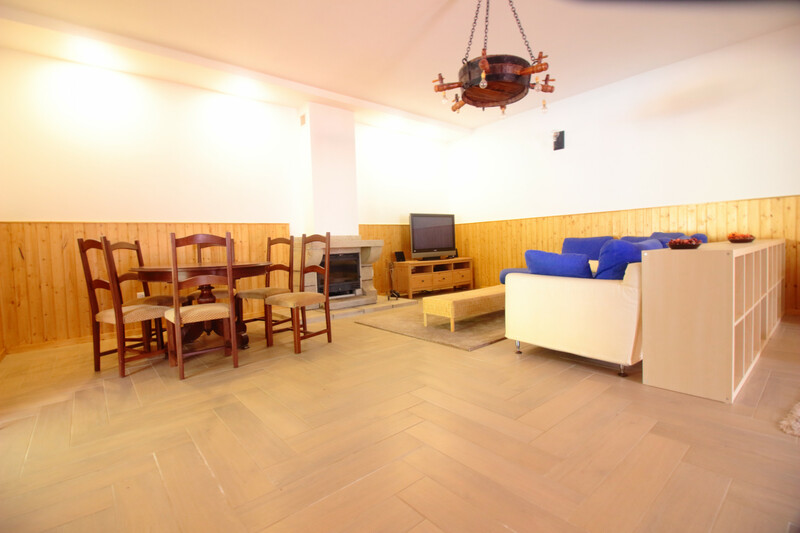 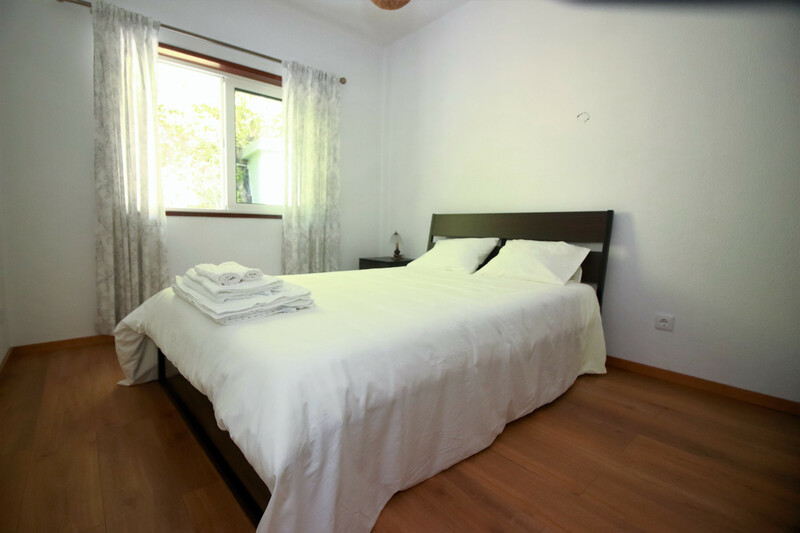 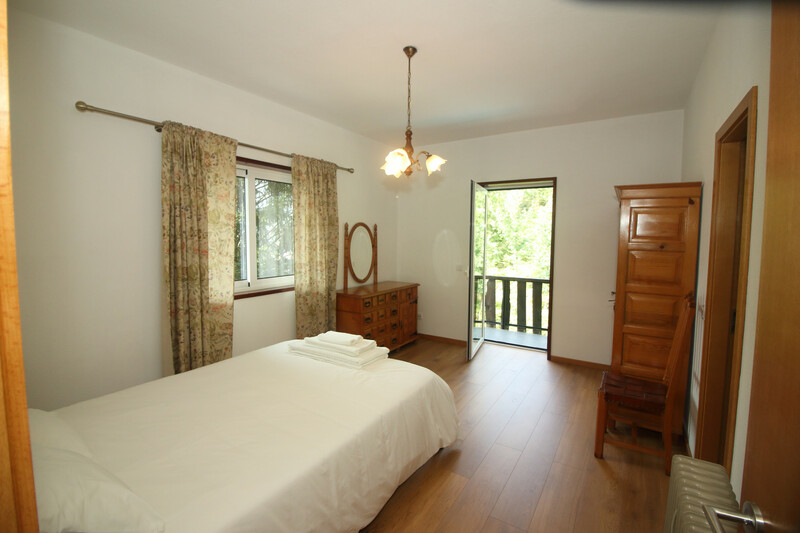 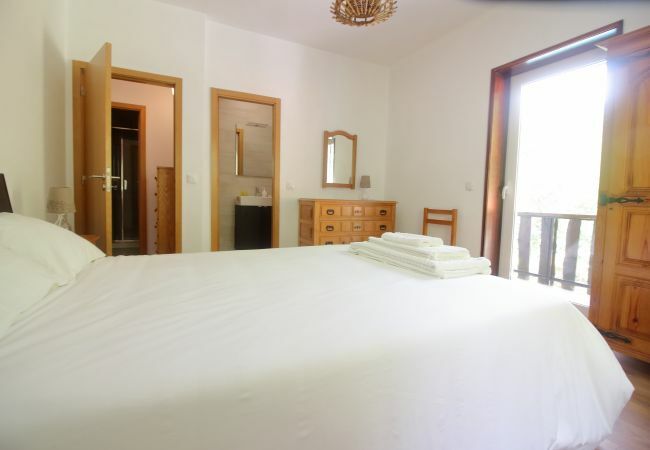 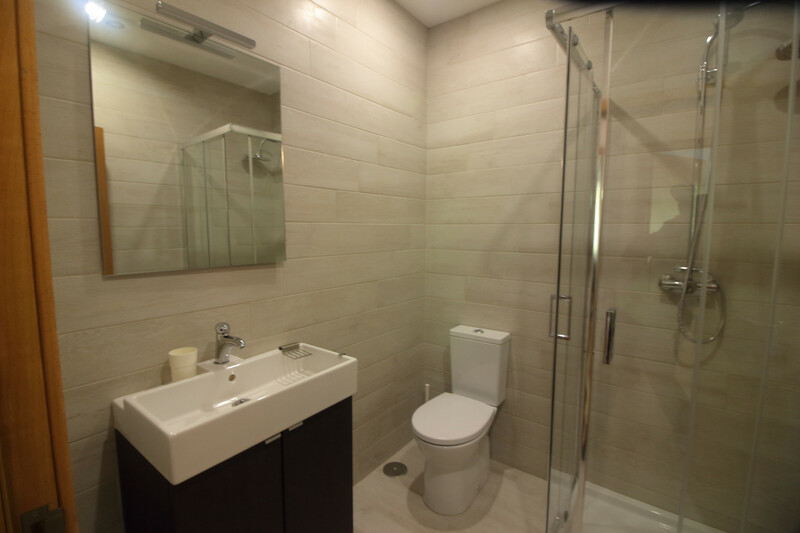 The accommodation is equipped with the following items: garden, garden furniture, fenced garden, terrace, barbecue, fireplace, internet (Wi-Fi), balcony, tennis court, electric heating, private swimming pool, garage in the same building, 1 TV, tv satellite (Languages: English, French). 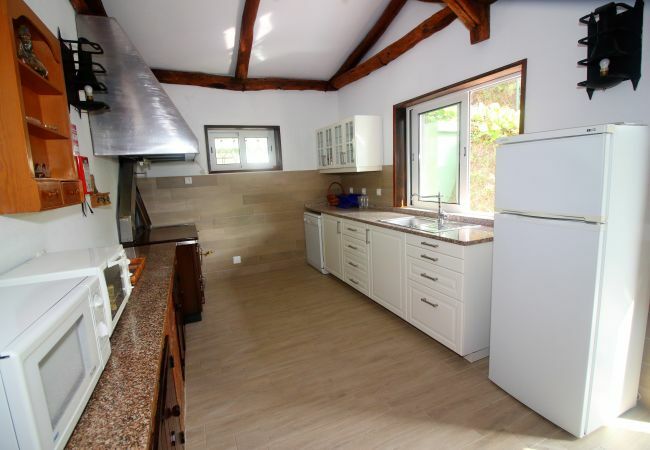 In the gas open plan kitchen, refrigerator, microwave, oven, freezer, dishwasher, dishes/cutlery, kitchen utensils, coffee machine, toaster and kettle are provided. 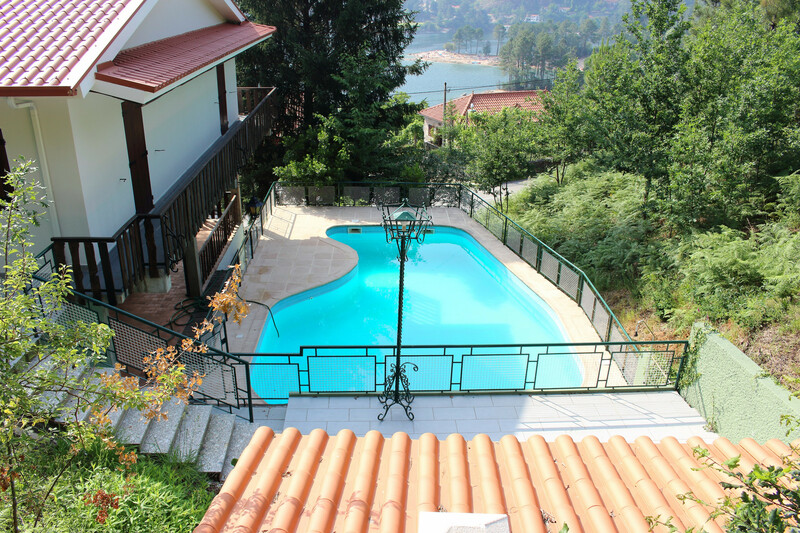 - Garden, Mountain, Swimming pool, Lake. 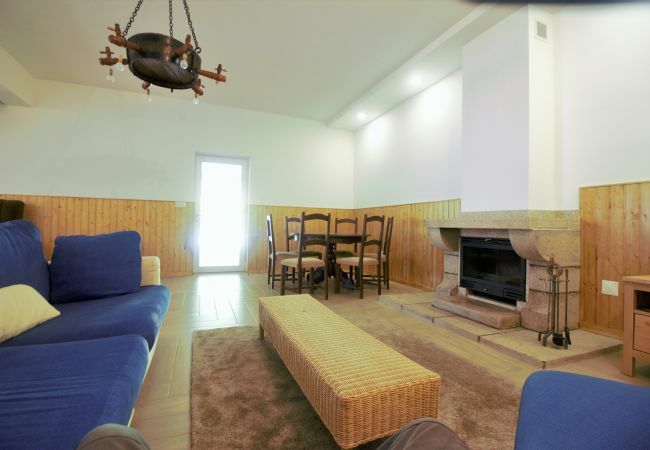 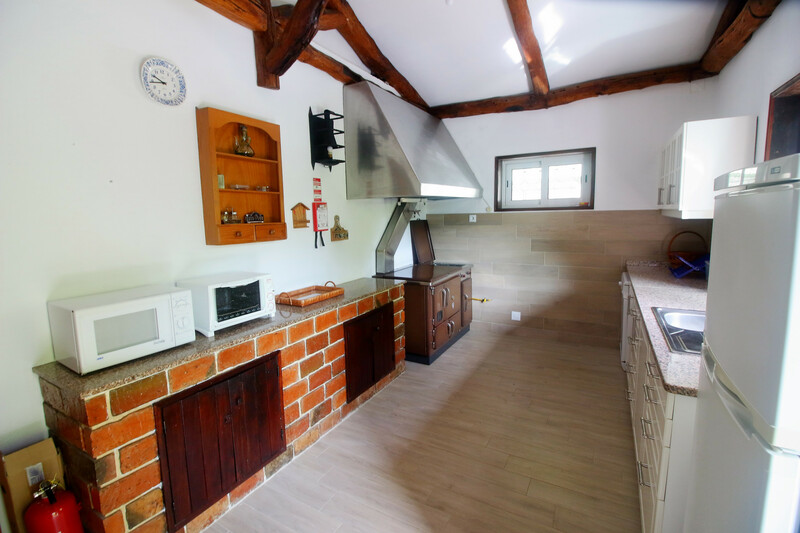 - 1 TV, TV Satellite (Languages: English, French), garden, garden furniture, fenced garden, terrace, barbecue, fireplace, internet (Wi-Fi), balcony, tennis court, electric heating, private swimming pool ( opening date 15/6, closing date 30/9), Garage (2 places) in the same building.